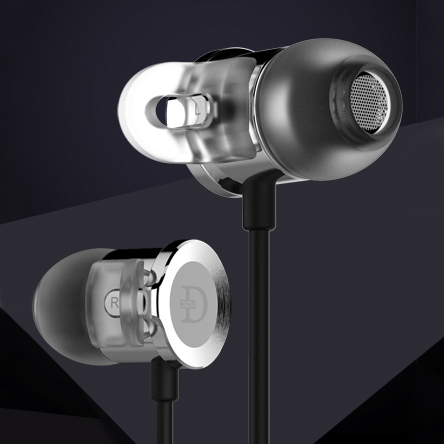 A revised and enhanced version of the DN-2000 hybrid in-ear earphone from DUNU-TopSound. Great Clarity for the price! Cons - Bass goes deep but a bit muffled, needs long burn out for full experience. These earphones are massively comfortable and clarity and soundstage is amazing for its price (but im not a total expert on IEM's so maybe there's something better out there). Best used for people that want clarity and listens to rock, acoustic, EDM, classical, live etc for the best experience. Not that great to those who love dubstep, etc. Bass goes a bit muffled at first, but becomes more clear after burn-out. Burn out time is around 1-2 days. The XBA-1 is very practically designed, with a narrow nozzle and a thoughtful selection of tip sizes with Sony's great hybrid tips. They are very lightweight and feel comfortable in the ear, but because they stick out they are not suitable for sleeping on your side with. Whether or not you like the J-cable is a preference thing. The XBA-1 have a nice bell tone clarity in the mids for female vocals. However they lack a little extension in terms of both bass and treble, making them quite a mid-focused and mellow earphone. Bass is there but lacks authority and they also lack sparkle compared to many dynamic drivers around their price. However they are certainly have an enjoyable and pleasant tuning nonetheless. 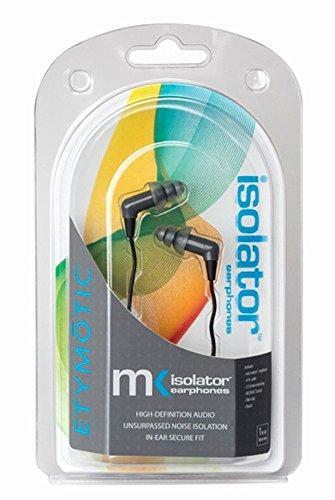 I've seen these go on sale for around $20-$40 and for that price these make an comfortable and practical earphone. They would also make a great gift for anyone who was after something not tremendously fussy about audio quality, since they should be comfortable for almost anyone. 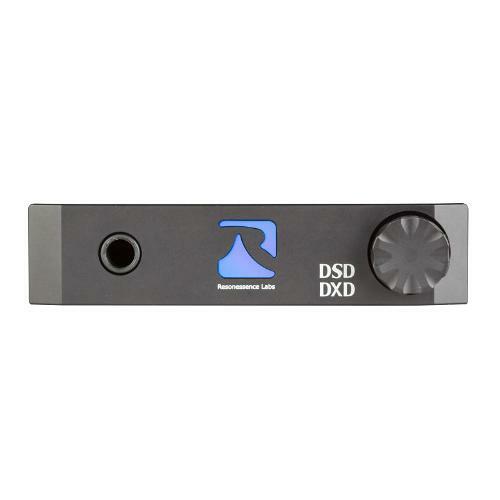 There are dynamic drivers with better performance for the same price (ie: JVC FXD80) but if you are a fan of mids and mellow sounds this is a good option. I got a set of XBA-3s a few months ago and I liked them a lot, but I had been wary with them because of the somewhat steep price. Then I found at a local audio-store super discounted XBA-1s and I though those would be a really nice gift for my friend who still used crappy earbuds. I got them but I was very curious about how they sounded so I ended up opening them and what a pleasant surprise that was. 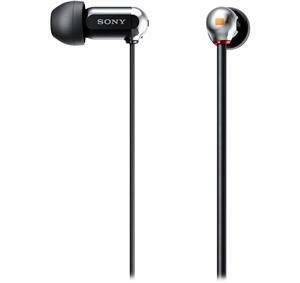 They retain the looks from Sony's XBA line, with sober colors and glossy paint. 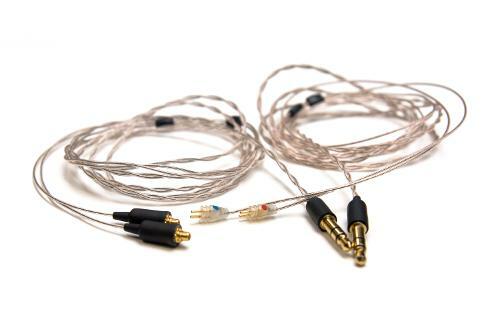 These come with the standard XBA ear-tip kit: 4 sizes of standard universal tips, and 3 sizes of "hybrid" tips (they have a ring of foam inside the flap of the tip to privide more isolation), a cord wrap, and a small carrying pouch. This is above the standard for what you get with most good sounding earphones costing less than $100. The cord is semi-flat, asymmetrical, and while it is thin and feels fragile, it is very easy to untangle. They are well constructed but they have one design issue that worries me to some degree: they lack strain relief for the wires going into each earbud. Really, they simply have no strain relief whatsoever, so when taking them off you really should not pull the cable. They are extremely comfortable. Their shape is just perfect; the pill-like shape helps getting them deep into your ear canal and the sony tips don't chafe my ear canal at all (although the hybrid tips do exert more pressure on the ear canal and I find them comfortable only for minutes at a time). They rest on the outer ear canal with no discomfort at all since they are extremely light as well. These have only one BA driver inside, but still could reproduce every frequency with no problems at all. The bass is not as punchy as with the XBA-3 or 4, but it has impact and it's solid enough while the mids are great in a not in-in-your-face way. The highs, although bright, are not piercing in -most- scenarios. But the best part about these, both at the launch price and their current price, is their clarity. They offer an incredible resolution. Astonishing for anything under $100, really. The sound has obvious faults but in my opinion are very minor. They are not distortion free, but only on high volumes and with very congested tracks they do show that THD. Then there's little isolation, wearing them with no music doesn't mute anything to a considerable amount, with both the regular and hybrid tips. And then there's the bass which will leave bassheads wondering what's the point of these. This is an amazing back-up set for audiophiles or beginners who are not looking for "moar bass!!" 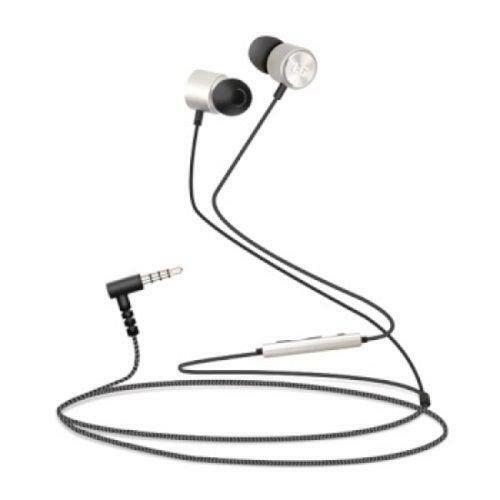 but for those looking for an economic and clear earphone/headset that is lightweight and comfortable. If you get a gool deal on these, don't hesitate. My thought exactly. I've had these for about a month ever since I got them on sale for $50; their only weakness is that the trebles start rolling off at around 12k and bass doesn't pick up until about 25hz.